Dr. Exteriors for all your home exterior needs! 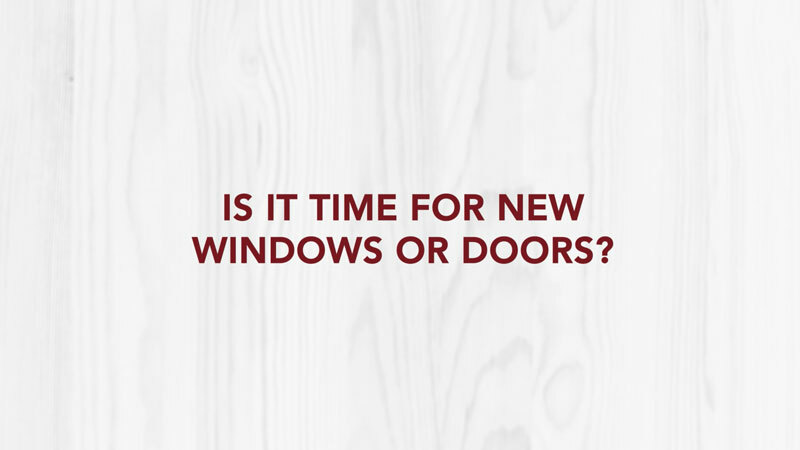 Need to repair or replace your old windows? 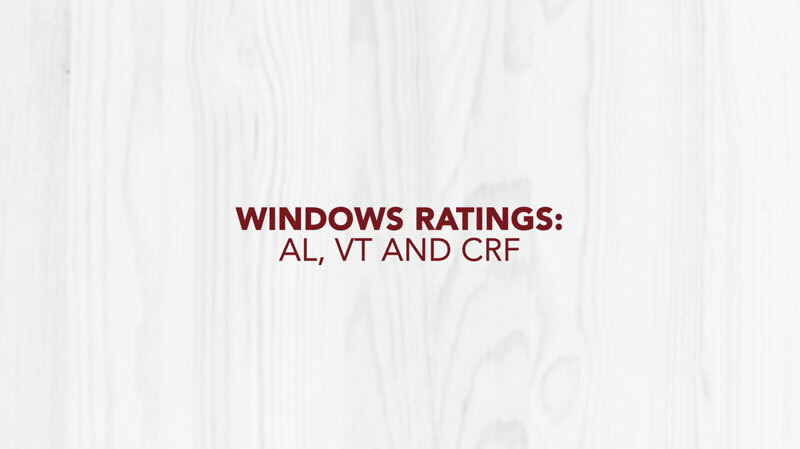 We Are Your Window Experts! 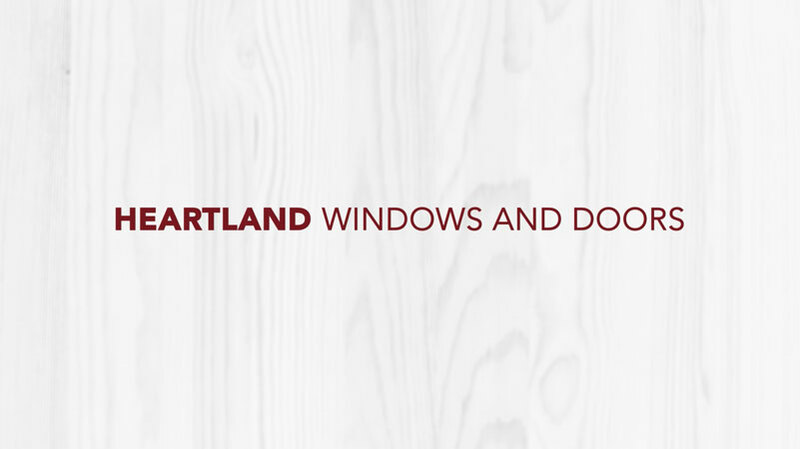 We offer top quality installation of new and replacement windows from leading brands, such as Heartland and Pella. 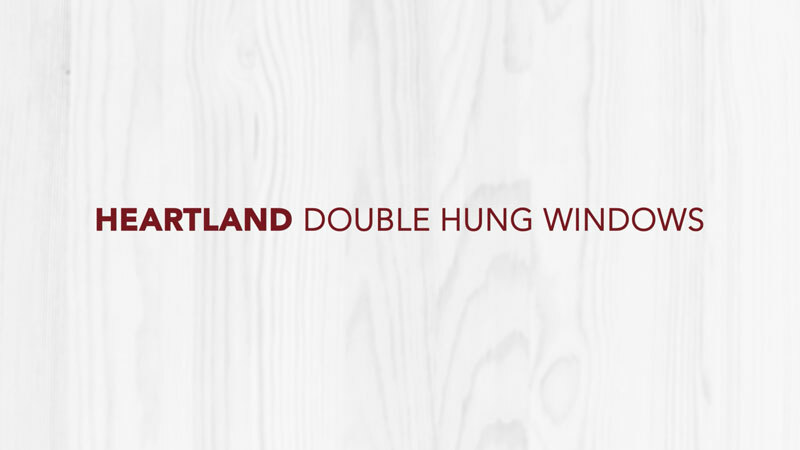 Options include vinyl, rich wood and durable storm protection styles. Door on its last hinge? We can help! We Are The Door Experts. 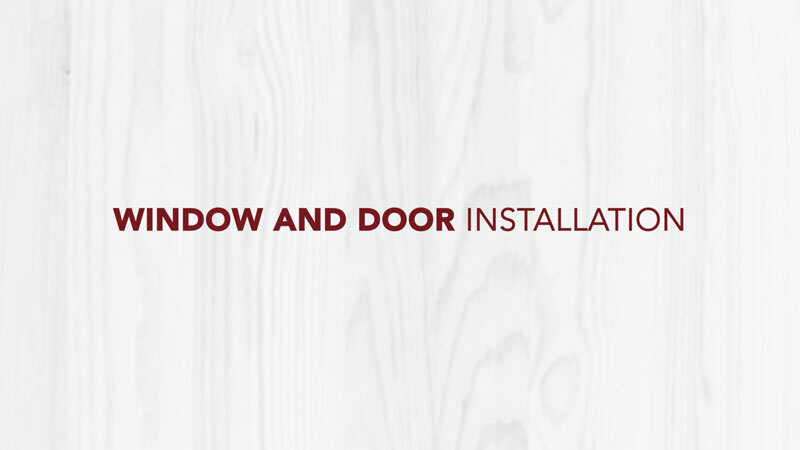 Whether you are in need of an exterior or interior door, you can count on our licensed and insured professionals. 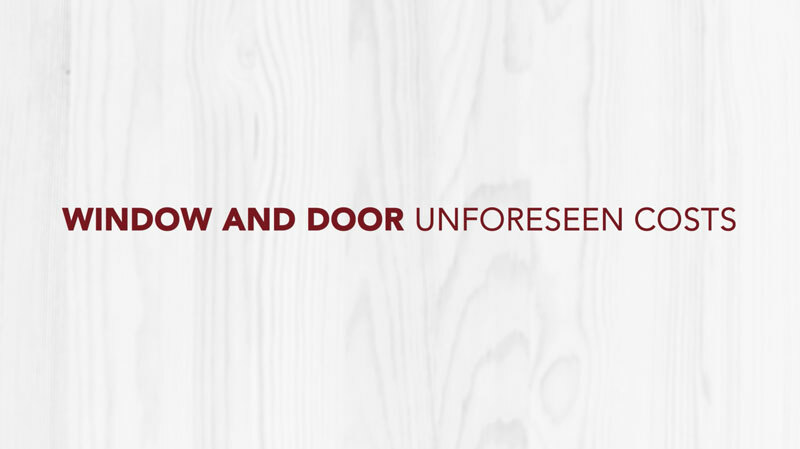 We offer a wide selection of doors to choose from with styles ranging from modern and contemporary to traditional and classic. 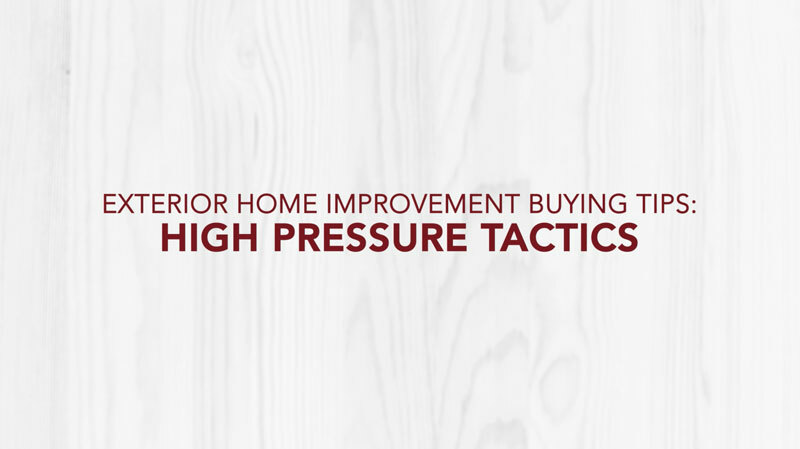 Siding not protecting your home efficiently? We Are Siding Installation Experts. 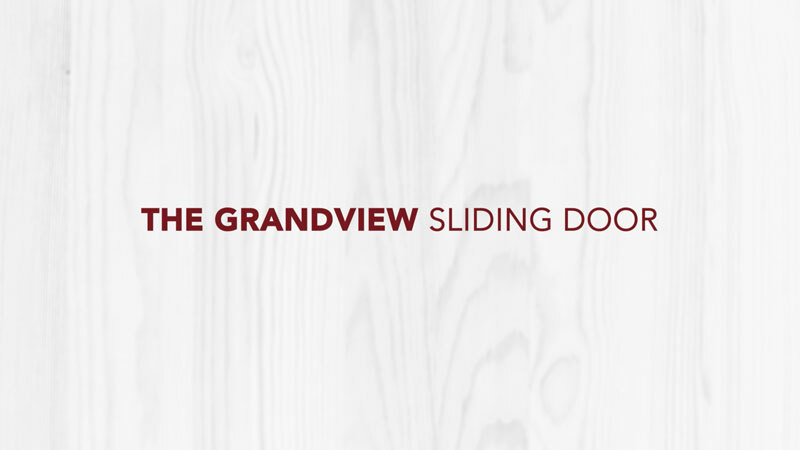 We are dedicated to helping Nebraska homeowners in maintaining the look and value of their homes by offering professional siding installation / repair services. 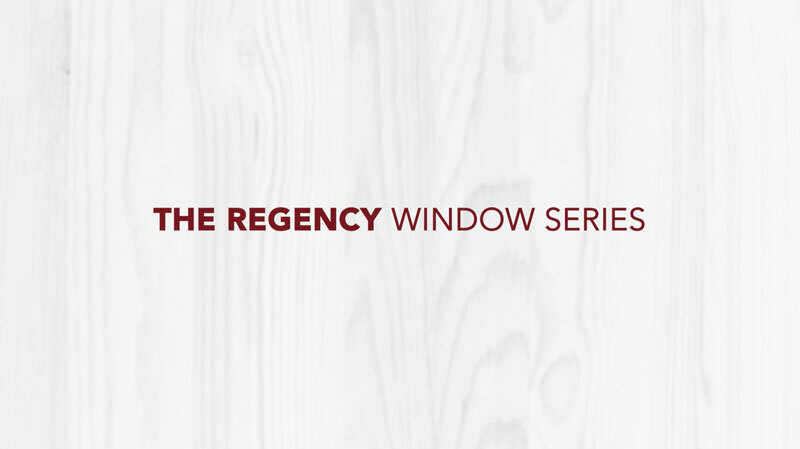 Our expert craftsmen can match any style from traditional to contemporary. We work with you and on your behalf. Dr. Exteriors proudly gets the job done right the first time. We’ll handle the repairs to storm damage on your insurance claim and get your home looking as good as new in no time. Leaky or damaged roof? Trust the experts. We Are Your Roofing Experts! At Dr. Exteriors, we offer the highest quality of roof replacement and installation with competitive pricing. Our residential roofing installation and replacement services are some of the best in the Omaha area. Protect your foundation with properly functioning gutters. Dr. Exteriors is a name you can trust when it comes to your gutters and leaf protection. 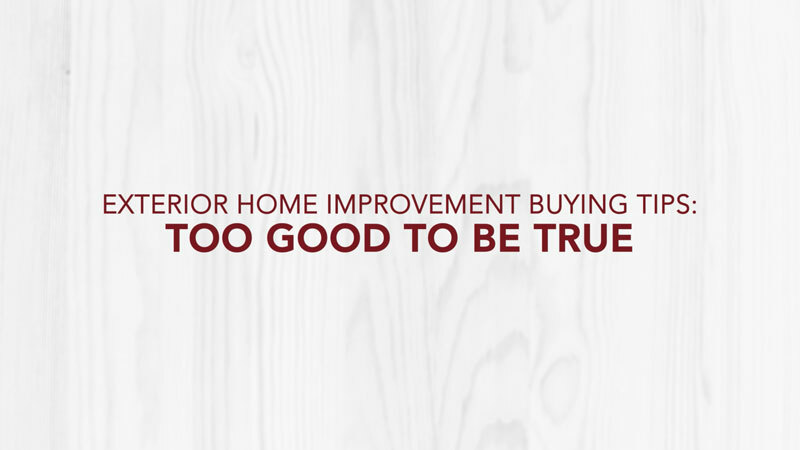 We have been providing professional installation and home repair for over 25 years. "Our house is fairly large and the provider was able to complete the job, including tear off and replacement, in just a couple of days." "Very timely and professional. They answered all of my questions and gave me suggestions on things I wasn't familiar with. They took care of everything and I would definitely recommend them. You won't be disappointed." "The work was performed at the dates that were specified...They did a great job of cleanliness on the job site and explained to us exactly what the work was going to entail. We were very happy with the end result." 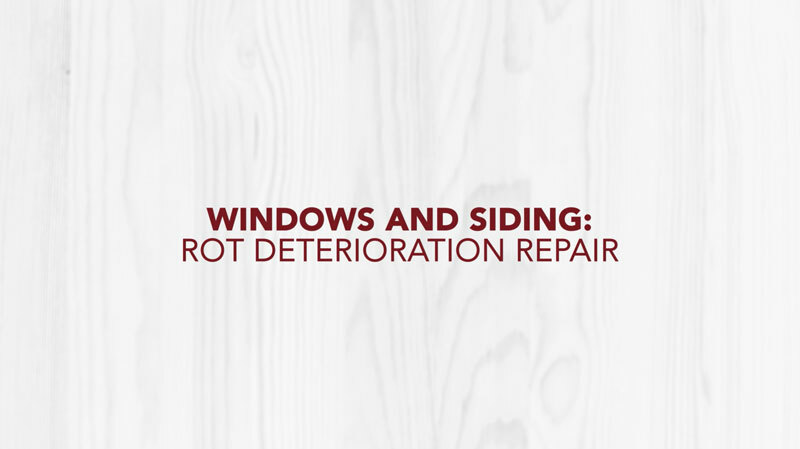 Dr. Exteriors offers a COMPLETE repair package. We take care of all of the red tape and obtain permits, etc. All work will be performed in accordance with all state and local laws. Let us help you make things easier. We have successfully completed hundreds of storm damage repairs and we have the know-how needed to work on your behalf. We specialize in exterior home renovations. Contact Dr. Exteriors for all your roofing, siding, windows and door needs. Contact us to help you with your storm damage repairs and insurance claims.